My Beauty Diary: Zalora Fashion Fever! Hey everyone, It's been a while since my last post. I'm sorry for being MIA, I'm having a hard time to adjust my blogging time due to my works. Thank God, I still have 1 week off before I start my hectic weeks again. Zalora Fashion Fever Week is back!! You maybe already knew or already read it sometime ago on my blog about Zalora. Zalora is the biggest online shop/retailer in Southeast Asia. In Zalora you can found both men and women fashion with good quality and affordable price. Not to mention about their good service. Their website is always on top of my bookmarks. I've already purchased many things from Zalora, from dress, shoes, bag and even cosmetics! Yes, they have everything! Now, what is Fashion Fever Week? Not only that, during this event, Zalora also provides a same-day delivery service if you put your order before 11 a.m, Free delivery fee if you spent more than IDR 250K, COD and also return and refund within 30 days. PS: I will share some OOTD too~ because the topic is about Zalora, I want to share some Outfit from Zalora that I owned. 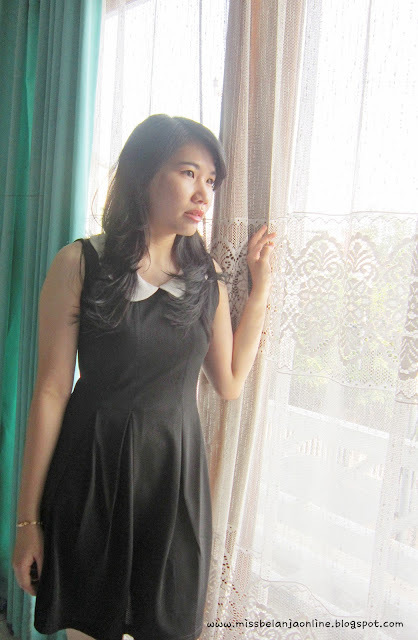 This little black dress is from Something Borrowed (Bought directly from Zalora). This is one of my favourite dress for casual event. The scallop collar is the main attraction from this dress because the color is very contrast with the dress itself. 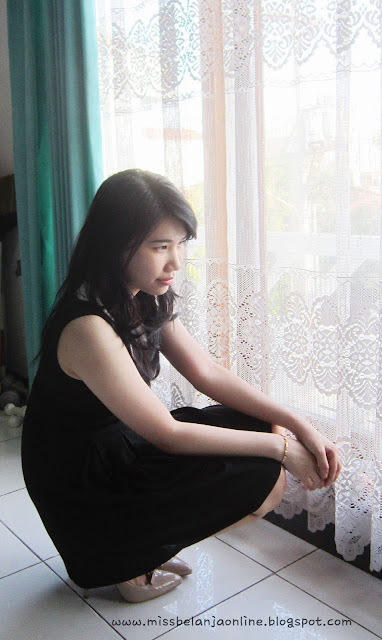 Trying to pose like fashion blogger but failed lol. I think I need to practice more. Now, enough talking you maybe want to check the event yourself. Head over to ZALORA and shop!